From the M53 northbound, exit at junction 1 towards the docks. Turn right at the roundabout. 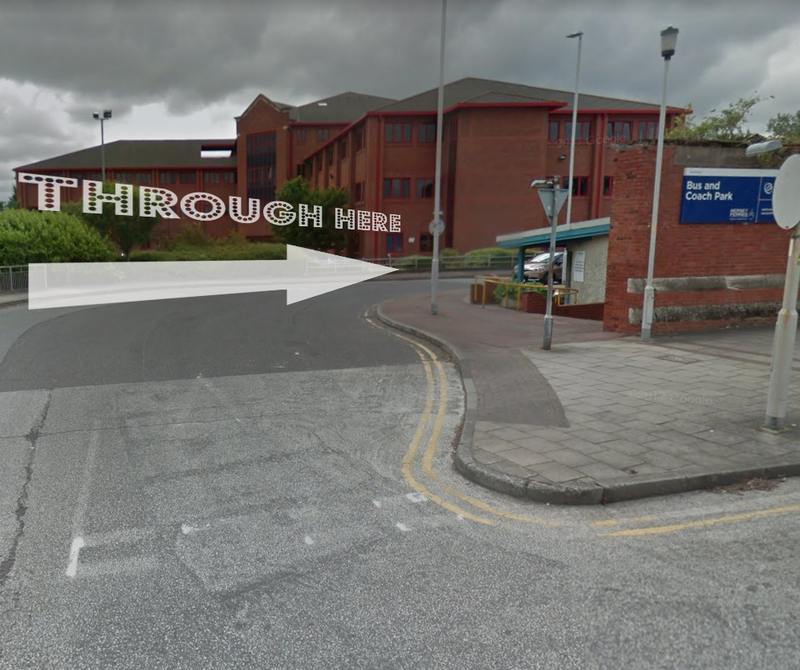 Continue past the Mobil site on the left, first exit left at the roundabout. Continue for approximately 3 miles into Hamilton square. Make a left at the roundabout just after Hamilton square. Continue forward through the traffic lights and you will see us as you follow the road round.